Beau J. Box oversees one of the highest grossing commercial real estate firms in Louisiana. BBCRE has three offices in the Gulf South, which include the greater Baton Rouge area, greater New Orleans area, and greater Lafayette area with additional properties in the Lake Charles and Shreveport area. A locally renowned expert in real estate, Beau has earned the professional designations of the Society of Industrial and Office Realtors (SIOR). An active real estate agent since 1993, Beau has been involved in Brokerage, Development, and Leasing, primarily in the Retail and Office sector. By 1998, Beau was the top producer for the Baton Rouge office of Latter and Blum, achieving over $19 million in sales volume. He led with the largest Industrial transaction in West Baton Rouge Parish at $4.5 million. The following year, Beau topped $20 million and participated in over 300 transactions, including sales, leasing, appraisal, and consulting totaling over seven million square feet. In 2008, Beau Box Commercial Real Estate had over 20 commercial agents and over 1 million square feet under management. The following year, Beau was elected the State Director of ICSC for Louisiana. Under Beau’s leadership, the company expanded in 2010 to include a New Orleans office and in 2011, an office in Lafayette. 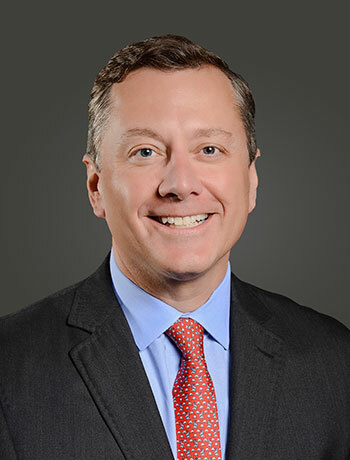 Not only has Beau held active positions in the real estate and business world, but he has also held positions on the boards of numerous charitable and civic organizations including the Salvation Army, Baton Rouge Parks (BREC) Foundation, St. James School in Baton Rouge, the Baton Rouge Country Club and Catholic Charities.